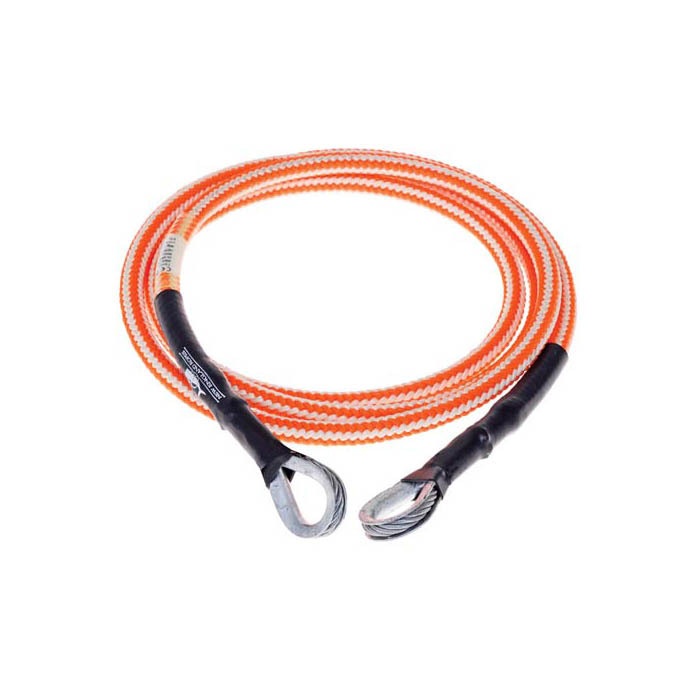 Manufactured from 1.2" diameter Hi-Vee sheath tightly braided over wire, these flip lines feature a tight, snag free construction which allows use with most types of ascenders and adjusters. Eyes at each end. Lightweight for improved performance and easier use. Each end is CE Approved.